Crystal System Orthorhombic. Crystals prismatic with wedge-shaped terminations. Note: Danburite is a borosilicate of calcium and is not a very rare mineral, however it is scarce in large facetable pieces. Most danburites occur colorless, however, it is also found in light yellow, gold, pale pink, brown, and white colors. It is a hard, not very sensitive to heat, and durable stone with poor cleavage which makes this color stone an excellent choice for wear. The dispersion is very low, so gems have no fire but are very bright when cut properly. It is worth noting that it was first discovered in 1839 by Charles Upham Shephard. 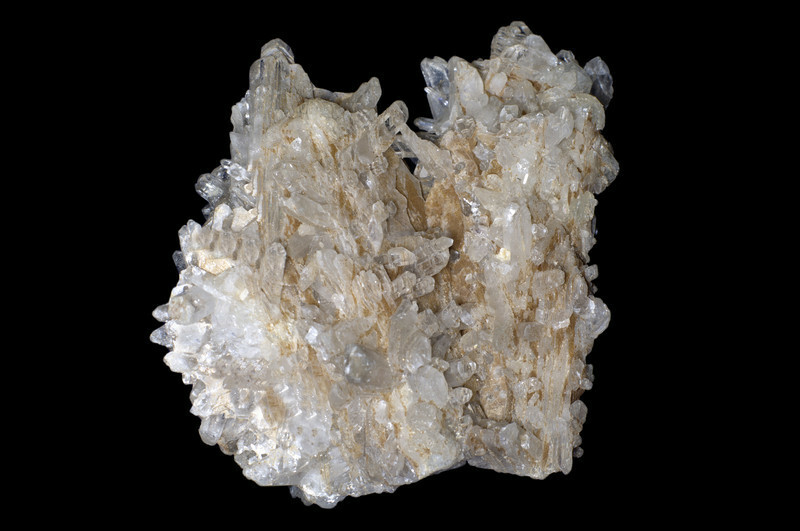 Due to its attractive clusters of transparent crystals which resemble a steeply inclined dome, danburite is very popular among mineral collectors. 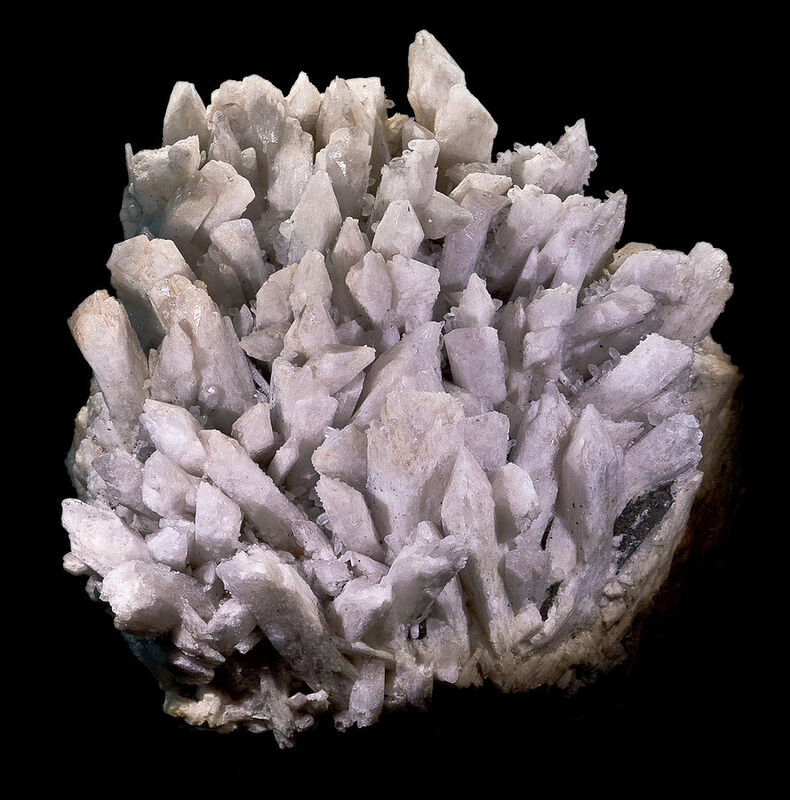 Danburite is found in (main sources): Czech Republic, Japan, Madagascar, Mexico, Myanmar, Switzerland, and Connecticut and New York, US.